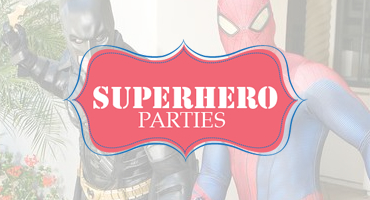 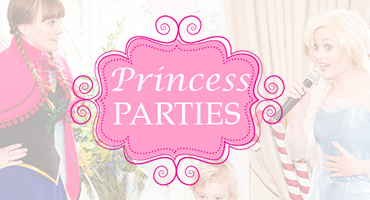 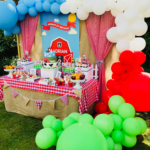 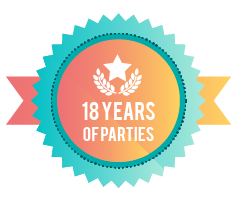 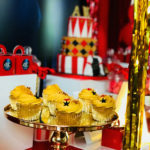 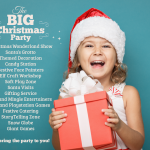 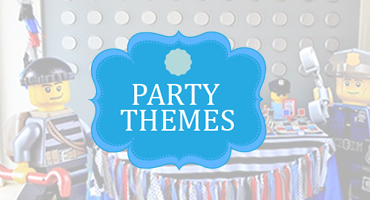 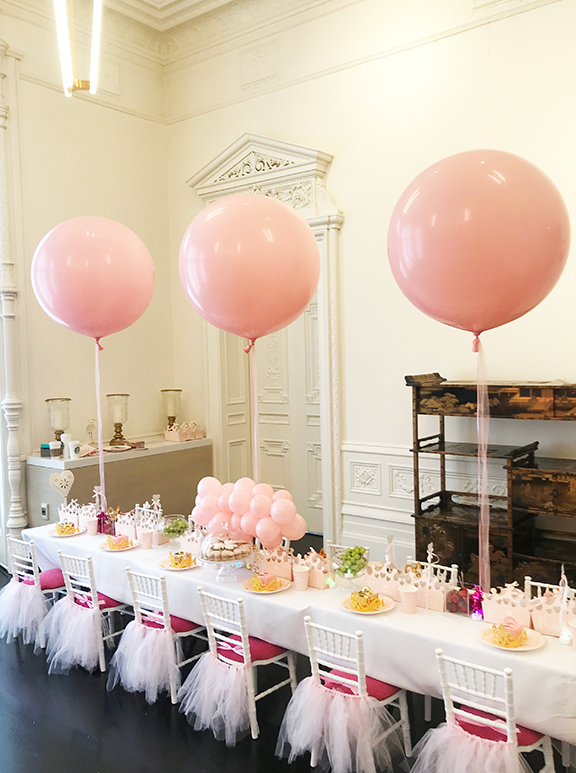 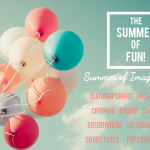 Our Children’s Party Chair packages are available in London and surrounding areas. 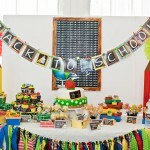 We also can provide table covers and design a centerpiece for each table. 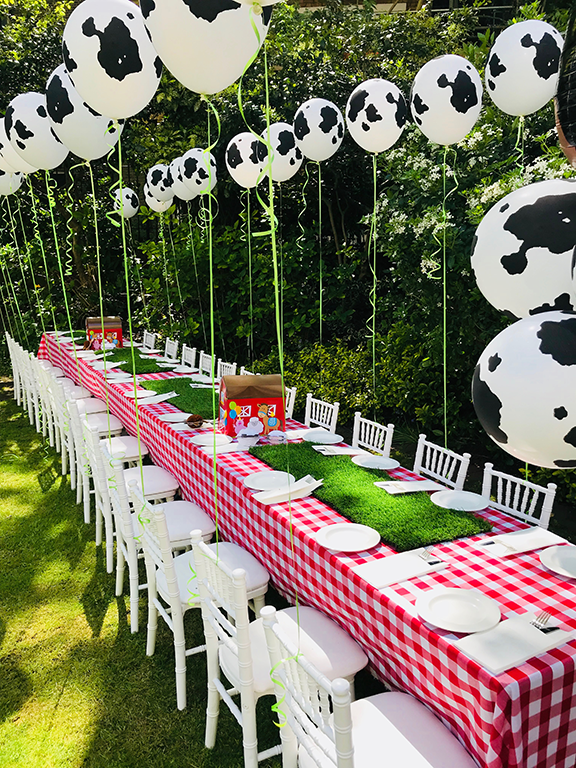 Our range of Children’s Chiavari Chairs are available with our party planning packages, complete with Children’s tables, Table Settings and Balloon Decoration to your theme! 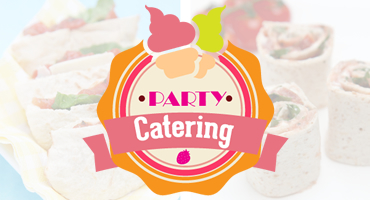 For availability and prices please get in touch with us!